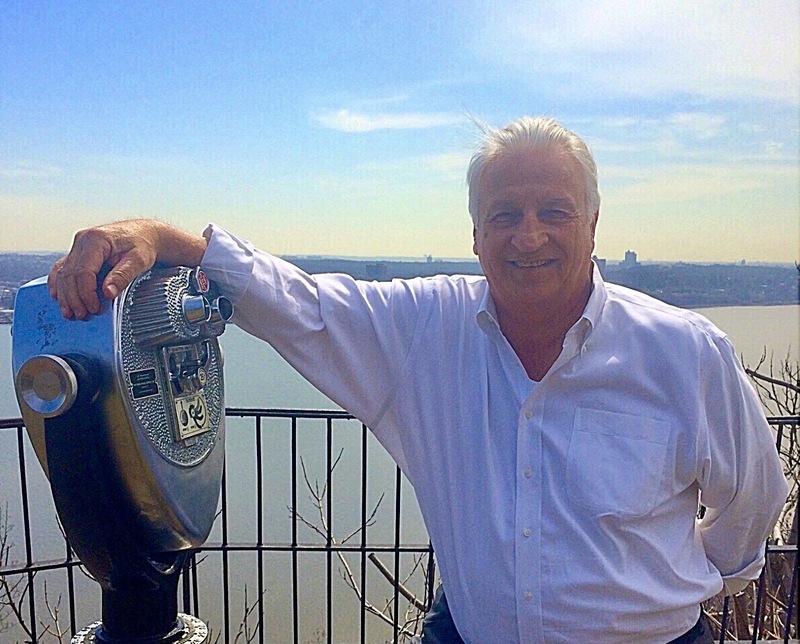 Joseph Green has been in business since 1978 serving the Greater Hudson Valley. He specialize in giving clients a competitive edge in a market where change is the continuum. He secures this advantage for clients by understanding their strategic objectives and by applying our extraordinary talent and resources to develop innovative real estate solutions. Real estate owners and investors value his leadership, client-centered business platform and ability to seamlessly provide the complete range of real estate services. With more than 30 years of experience in safely guiding real estate clients through all economic cycles, Joseph Green has the expertise and vision to open the door to new possibilities for success. Joe Green provides a full complement of real estate services that includes residential, commercial, land, farm and ranch sales, investment sales, leasing, property management, residential appraising, financial and legal referral services, and relocation services. If he can be of service to you, your family, or friends, please don’t hesitate to contact him!